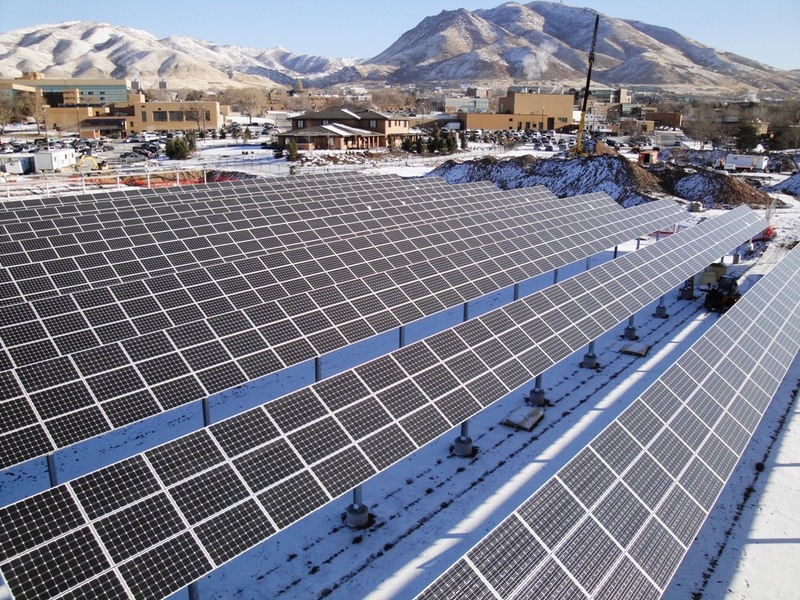 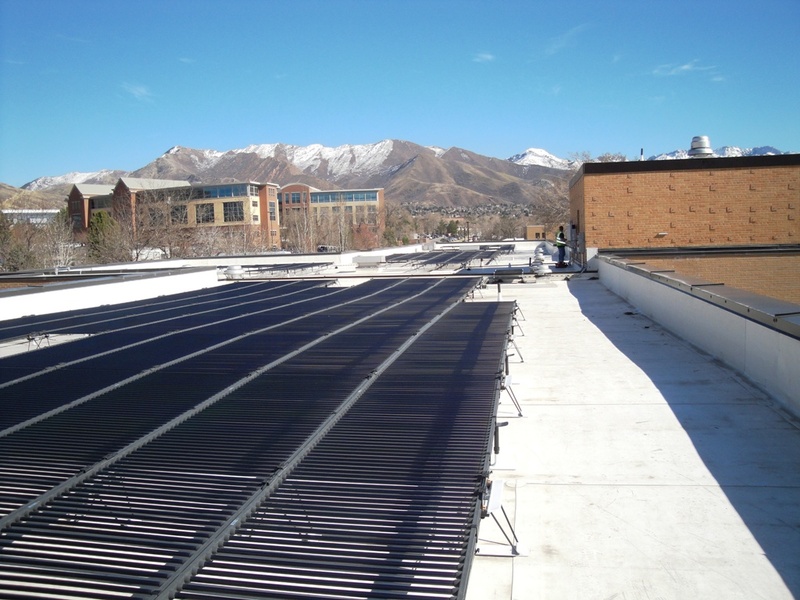 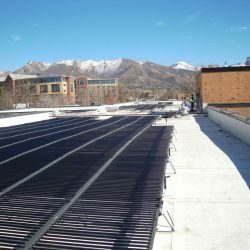 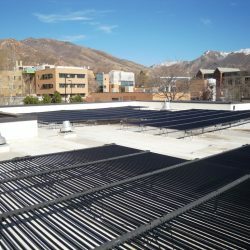 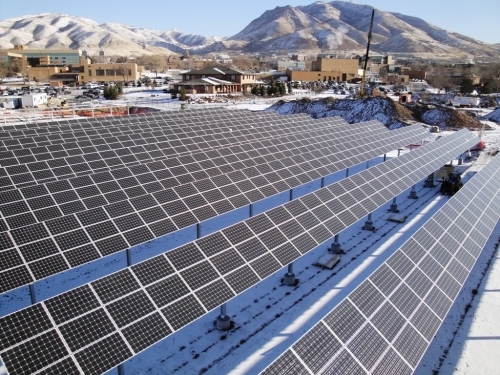 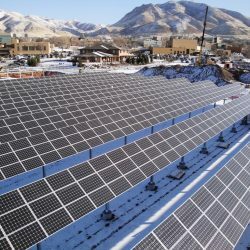 The Salt Lake City VA Medical Center solar array is a large 863 kW system , and is one on the largest renewable energy system in the State of Utah. 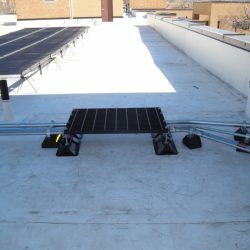 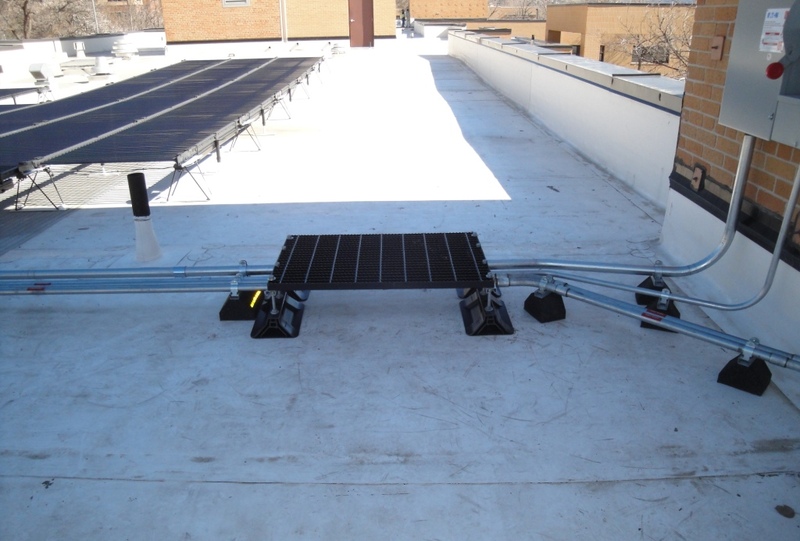 The System features rooftop arrays on 6 VA buildings, a large ground mounted array, and carport mounted array. 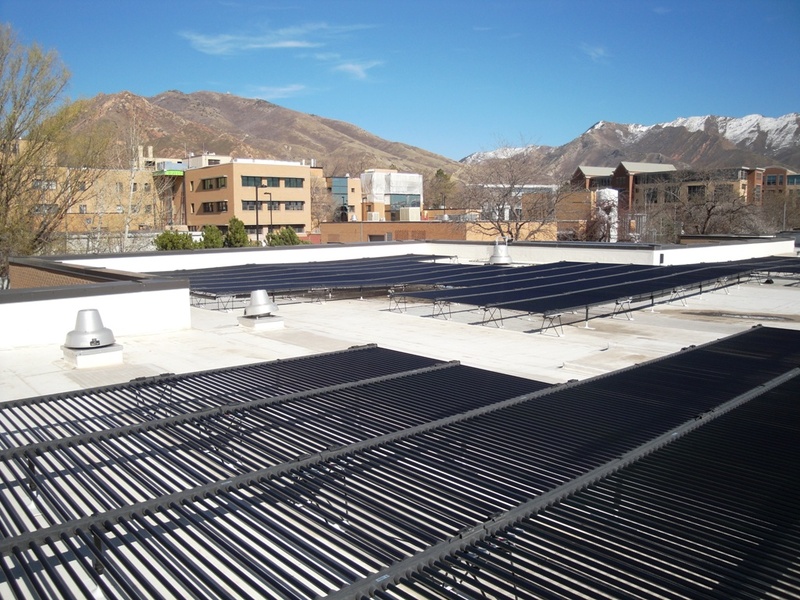 The Installation was completed by our team of experts in coordination with Ameresco Federal Solutions.